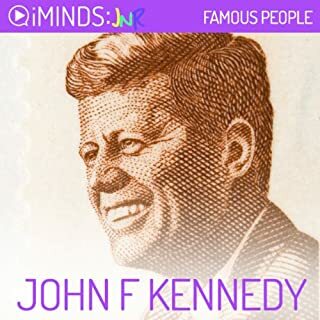 Learn about the life and times of John F. Kennedy with iMindsJNR audio-learning series for younger minds. John Fitzgerald Kennedy, or JFK, was president of the United States of America from 1961 to 1963. 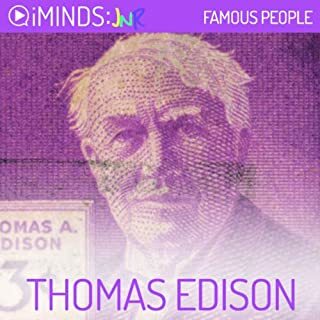 From his unlikely rise to power at the age of 43 to his dramatic death at the hand of an assassin, his presidency marked a transformative and tumultuous period in American history. Kennedy was America's first Catholic president. Which country separates the United States of America from Central America? Where, on average, do people eat half a kilo of tortillas every day? And, where is home to the cactus and the Chihuahua? Mexico, of course! Mexico, or the United States of Mexico, is a federation of 31 sovereign states. Its land mass is almost three times that of Texas, which it borders. In fact, Mexico is the world’s 14th largest nation. 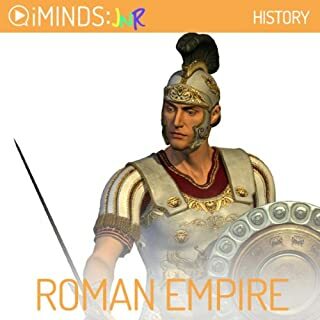 Learn about the history of the Roman Empire with iMindsJNR audio-learning series for younger minds. A powerful army, a developed system of government and great road building - this is how Rome achieved an empire! For the early part of its history Rome was ruled by kings, like most other places in the ancient world. But in 510 BC, the Romans decided they were sick of obeying powerful monarchs. Actor Todd MacDonald introduces young listeners to the man behind some of English literature's greatest stories. In his warm, congenial baritone, the lively Aussie explores Shakespeare's upbringing in Stratford-upon-Avon, his marriage to Ann Hathaway, and the couple's eventual estrangement when Shakespeare moved to London to pursue his career. Young audiences will learn about the vast and varied nature of Shakespeare's writing: histories, comedies, tragedies, and the sonnet form are illustrated with examples from Shakespeare's writing. Likewise, children will better understand the historical context in which Shakespeare worked, including the patronage he received from Queen Elizabeth I and the inspiration he drew from mythology and folklore. At once informative and inviting, MacDonald's animated delivery is likely to captivate young audiences and enliven the learning experience. 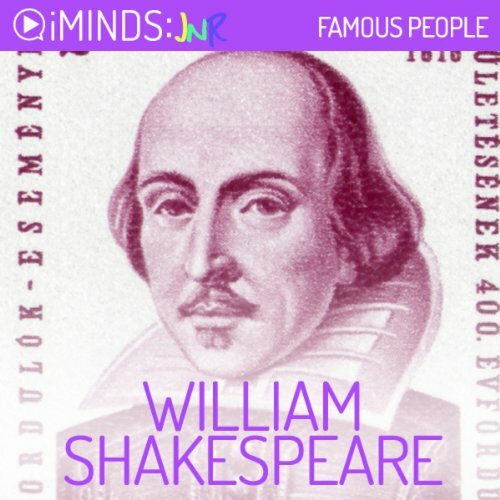 Learn about the life and times of William Shakespeare with iMindsJNR audio learning series for younger minds. William Shakespeare is one of the most famous writers of all time. But little is known about the life of this playwright and poet. What we do know is that Shakespeare was born in 1564 in a town in the west of England called Stratford-Upon-Avon. His father, John Shakespeare, was a glove-maker who was also on the local council. His mother, Mary Arden, was the daughter of a wealthy farmer. Shakespeare went to school in Stratford and historians believe he studied at King’s New School there. 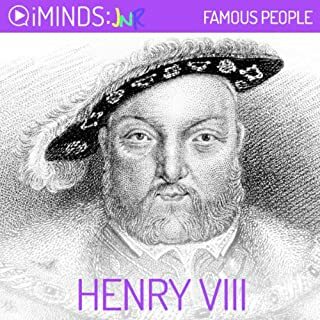 Perfect to engage, entertain and broaden young thinkers.. iMindsJNR brings knowledge to your MP3 with 5 minute information segments for growing minds. 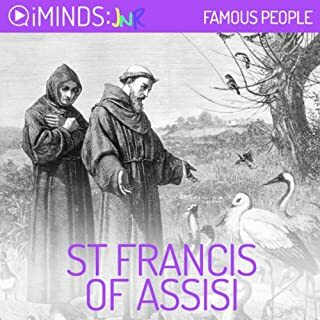 iMindsJNR offers 6 main categories for ages 7-14years including General Knowledge, Geography & Nature, Famous People, Science & Math, The Arts and History. 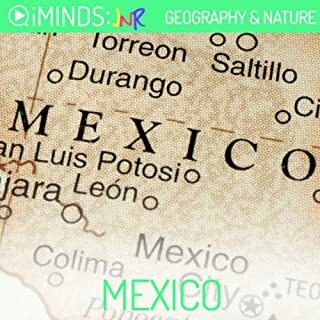 Make your MP3 smarter with iMindsJNR MindTracks, intersperse with music and enjoy learning a little about a lot.. knowledge to help shape young minds.